The Great Estate Group continue to get great results. 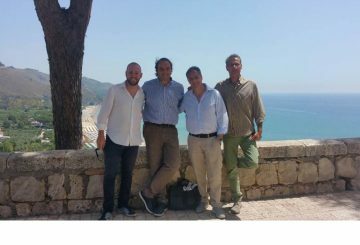 Returning from the summer break, the Great Estate Group has, in the first few days of September, conducted three surveys of Chinese clients interested in buying wineries in Tuscany. This brilliant work as stated in other articles published in the Great Estate magazine (read articles 1) and 2) has already brought good positive results. The specialist wineries sector within the Great Estate Group was established only a few months ago (read the article by Michele Bean), has therefore got great potential thanks to the Group’s international visibility that is increasing daily. The Chinese clients visited all the wineries in Tuscany with a budget that for the first two clients were around 5 million Euros while the most important client, saw, together with our professionals, some of the most important wineries in Tuscany and one of these in particular had an asking price of nearly 100 million Euros. 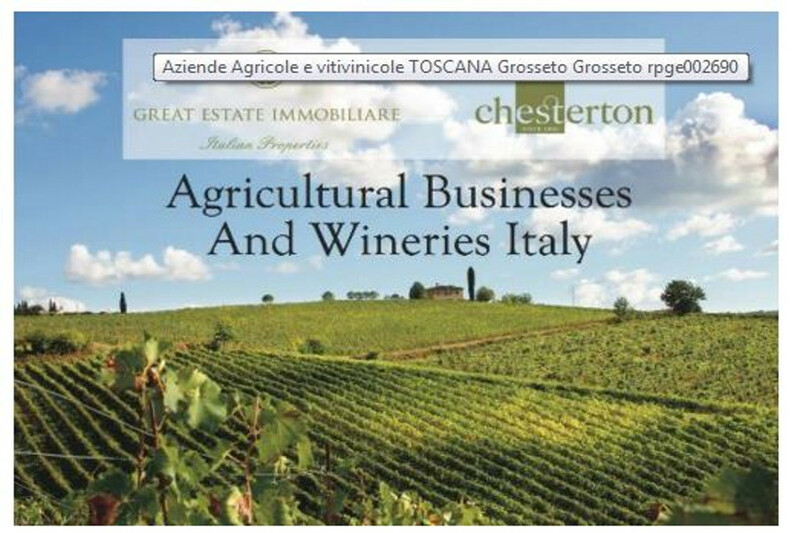 Deals of this type are mainly from international and Chinese clients, in particular, are some who are most eager in their search for agricultural winery businesses in Tuscany. 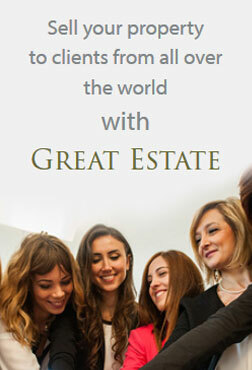 Why the Great Estate Group? Well, says its Managing Director, we are investing a lot of capital and a lot of our time to capture the best Chinese clients and the best deals with the Chinese world, thanks to our expert knowledge of their institutions and high level businesses. Wineries in Italy – classic budget is 5 million to 10 million Euros but they can also be higher. 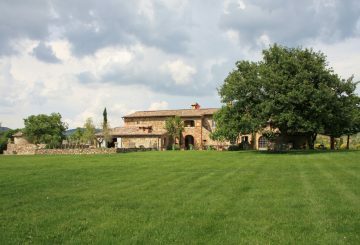 Perfectly restored villas close to major cities such as Florence, Rome and Milan with all services and amenities at hand. 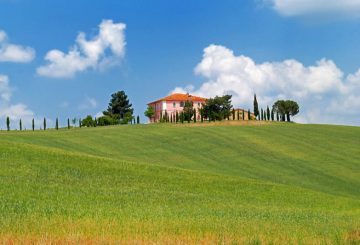 Wineries in Italy – classic budget of 5 million to 10 million Euros but they can also be higher. Luxury apartments located in the central areas of the cities of Florence, Rome and Milan. If you have a property for sale that is similar to those described then please contact us, we will be more than happy to help you understand how to sell a property to Chinese clients. Buying a winery in Tuscany. The secret of a right choice. 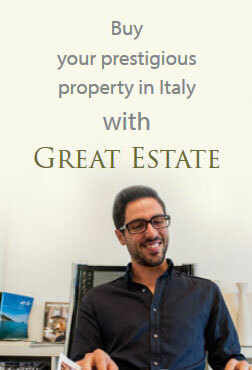 Great Estate Group is looking for properties for German clients in the Northern part of Tuscany.